Paltalk is free for download with three formats Paltalk Messenger, Paltalk Express or Paltalk Mobile for different systems. Besides the Paltalk A rated rooms, it contains many other rooms of different ratings just as film industry to classify content into suitability-related groups. After registering as a member, you can always start a free video chat, voice or text group chat with anyone on any device. There are so several possible ways to have fun talking while using the software. 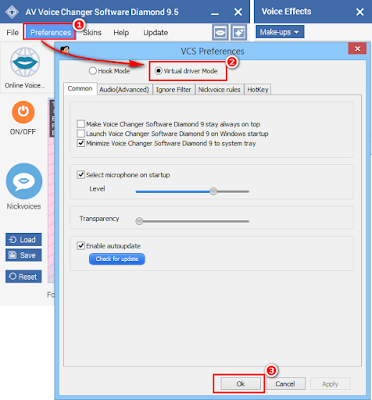 In this tutorial, Call Voice Changer will show you the trick to have way more fun while using Paltalk Messenger. 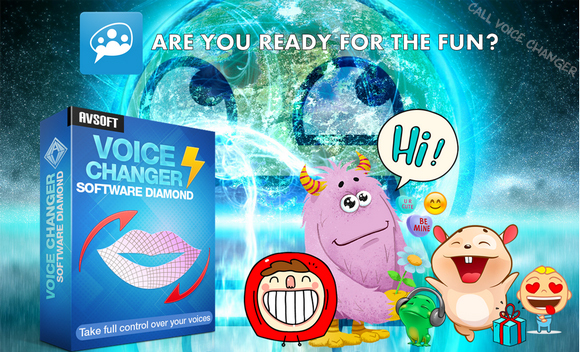 AV Voice Changer Software Diamond 9.5 (VCSD9.5) will help you play with your voice, make something incredible and most of all, laugh hysterically in your conversations. - In Paltalk, click Settings (1) button. 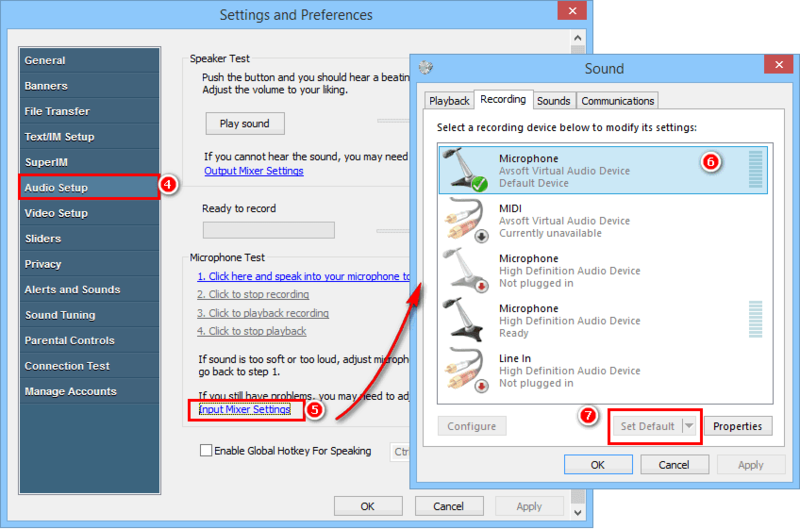 - When Settings and Preferences window appears, click Audio Setup (4) tab. - Set Default (7) and click OK.
- Did you know? 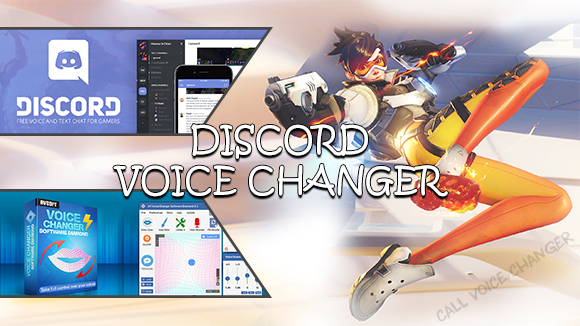 You can change your voice to any voice out there, even famous celebrities and non-human voice. President Obama, Justin Bieber, Darth Vader or the well-known deep voice of Morgan Freeman can be easily imitated in your conversations. 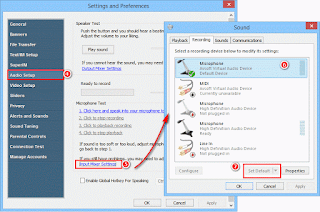 - Visit Add-on Store for more interesting voice presets. - Enjoy your fun in Paltalk with different voices and amaze everyone else.